Yup folks, the rumors are true! 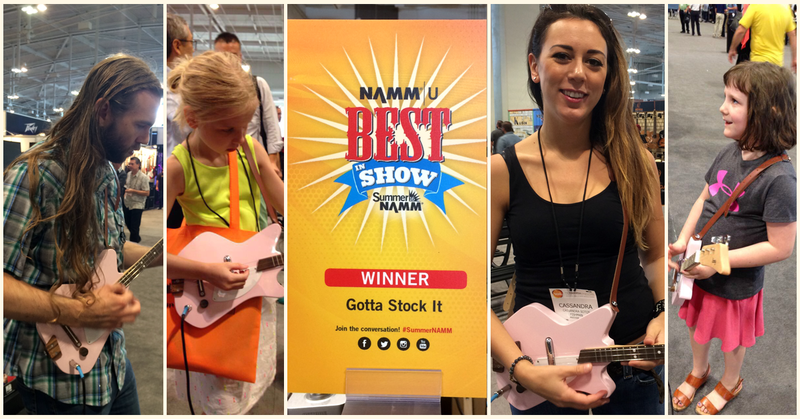 Our last leg of our never-ending musical tour called life led us back to Nashville for the 2016 Summer NAMM – and we came back Best in Show in the “Gotta Stock It” category! All jokes and good news aside, Summer NAMM 2016 was yet another great show for us. Lots of new friends and reception towards the Loog Academy app and Educator’s Guide was heartwarming to say the least. 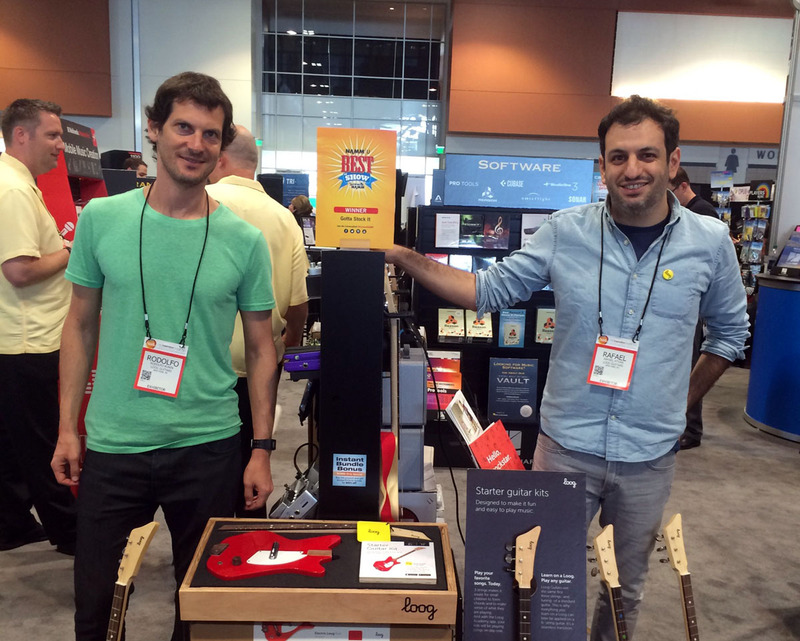 Lots of people getting excited about what all of this means for kids (and kids-at-heart) who are just picking up their first guitar – and many more schools interested in how to combine Loog Guitars with their preferred method to teach music. 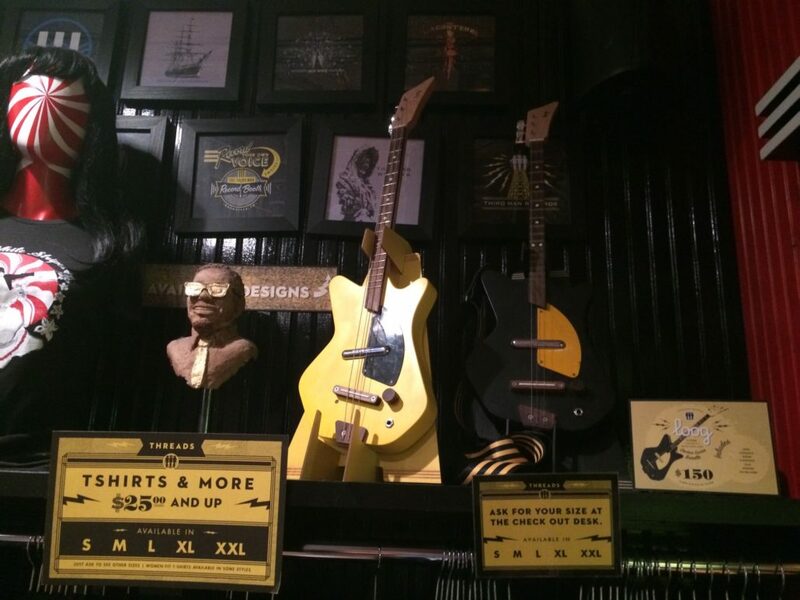 Last but not least, we checked out a teeny tiny minute to check out our favorite record store in Nashville – Third Man Records, where we found the TMR Loog Shrine and took seven thousand pictures to upload everywhere. All in all, another GREAT show! Oh, and did we mention that we were named Best in Show?! See all of you in January for a more frozen-y version of NAMM!